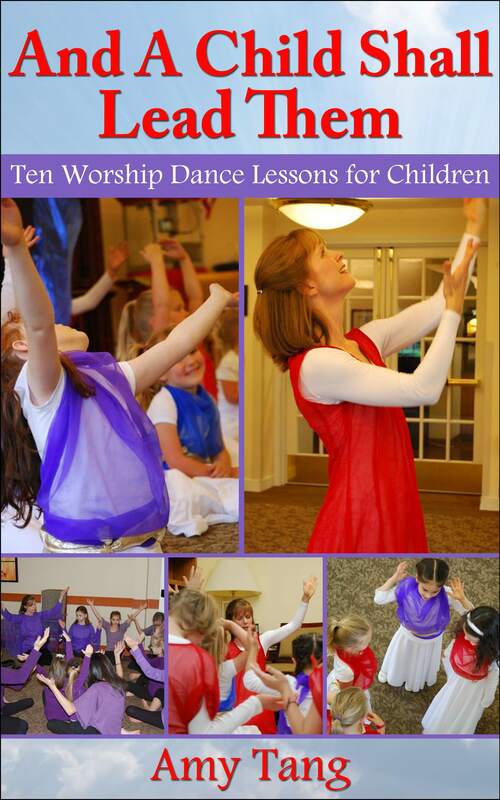 This manual will equip you with what you need to lay a biblical foundation for worship dance with children and to help them build a vocabulary of movement. 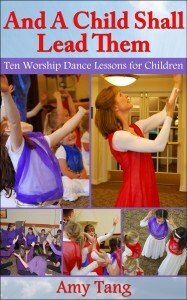 Use this book for your dance ministry team, kids’ church program, your visual arts programs for children, or to teach your own child at home. This 41 page book contains 13 pages of color photos. It goes hand in hand with two supplementary videos which are available to download digitally upon purchase. 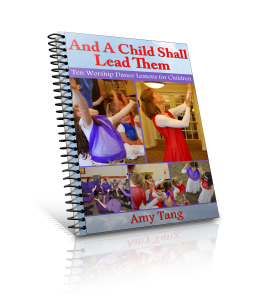 * E-Manual with Ten creative and detailed lesson plans which you can use these immediately to teach children to worship the Lord using dance. The creative and detailed lesson plans contain clear descriptions of lesson objectives, materials needed, suggested worship songs, and scriptures supporting each lesson. Also included is a visual dictionary of worship words derived from sign language, and a list of suggested resources for teaching worship dance. Help children use visual arts to worship Jesus. Click here for a preview of selected pages. Click here for 5 minute video teaching on book.